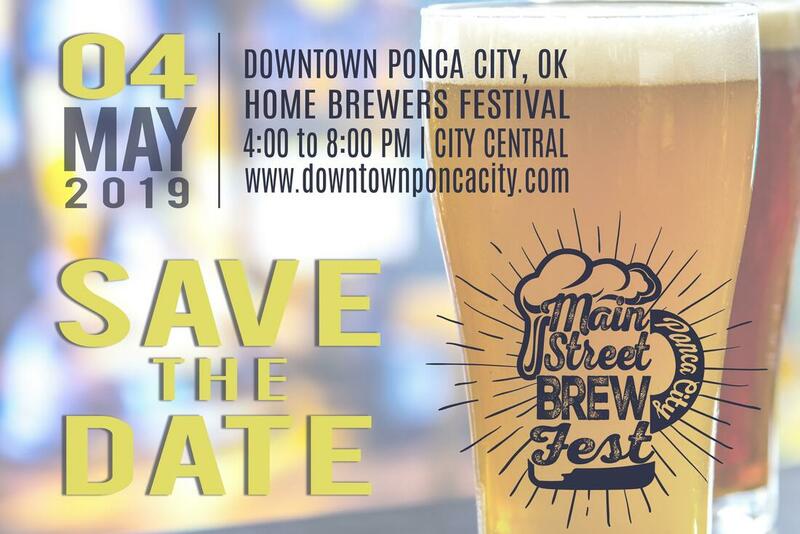 Be a Part of Ponca City Main Street Events! Sign Up, and get notified for opportunities to appear, sell or show at an upcoming event! The Grand Chalk Off takes place during Down by Downtown each year. This is a chalk art competition with three levels of amateur, novice and expert. Ladies Night on Grand is hosted each September in downtown Ponca City. This event is a partnership between merchants in the downtown district and local restaurants and caterers. Shoppers are invited to stop in at each merchant location for a sip and a snack. Attendees can walk from location to location or enjoy the complimentary limousine service available courtesy of Ponca City Main Street. Goblins on Grand takes place each year on the last Thursday in October. Community organizations and businesses host trick-or-treat booths with games and prizes for local children. Main Street organizes this event downtown each year in order to give local children a safe place to trick-or-treat. Goblins is held on Grand Avenue from 6th - 3rd Streets. Join us downtown for games, food trucks, and lots of Halloween fun! The Crazy Days Street Party takes place the first Thursday in August each year and coincides with crazy sales taking place with downtown merchants. Come down to the Veterans' Plaza for live music, food trucks, a beer garden and more during the Crazy Days Street Party!